These days, the Samsung Galaxy Note 9 is an active device on the rumor mill. It’s expected that the Korean tech giant will accelarate the phablet’s production and launch it earlier than it usually does. Even though rumors for an expedited launch for the Note lineup are common every year, this year they just might bear fruit. Today we’ve got more details for the Galaxsy Note 9’s production schedule and Samsung’s plans for Bixby upgrades. Head over below for more details. Following earlier claims that Samsung will produce the Galaxy Note 9’s display panels earlier this year than it did for the Galaxy Note 8, we’ve got more reports from South Korea that serve to verify these claims. 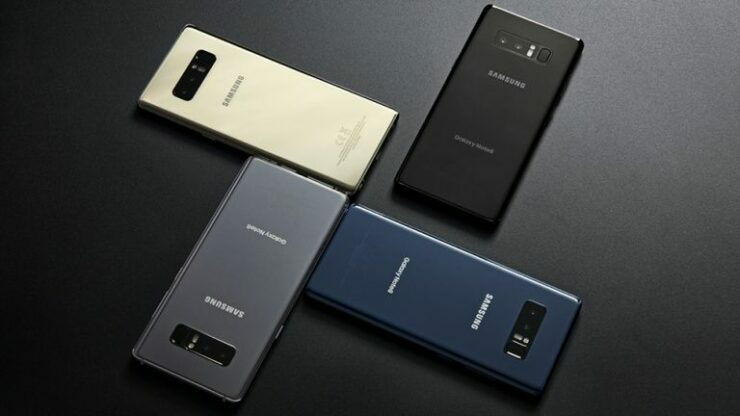 Samsung’s South Korean suppliers belive that the company will launch the Galaxy Note 9 earlier this year. This decision is partly motivated by the company’s desire to counter slow Galaxy S9 sales. However, sources do not believe that Samsung is influenced by Apple’s plans for the 2018 iPhone lineup, which is in stark contrast to the annual crop of similar rumors. Finally, the sources. have also confirmed that Samsung commenced producting OLED panels for the Galaxy Note 9 in April. These claims fall in line with different reports that OLED production for the iPhone XS/iPhone XS’ display panels also started last month and will double in May. He was speaking at a press conference centered towards announcing details of Samsung’s plans for Artificial Intelligence. 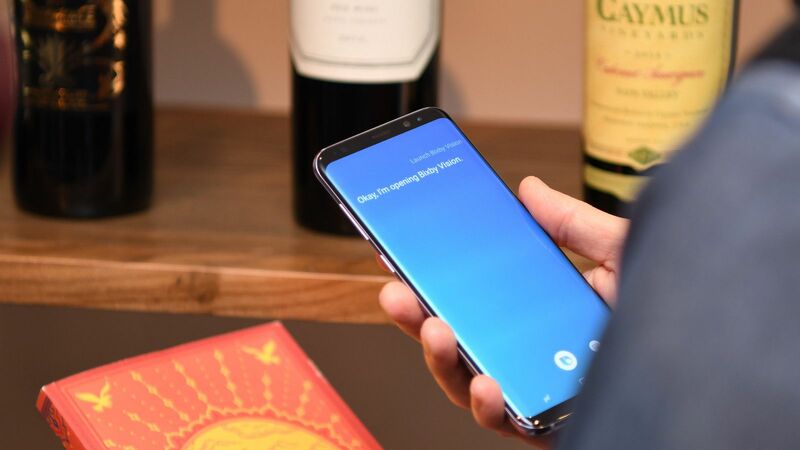 While Mr. Lee did not provide many specific details, he did share a general picture of what we should expect from Bixby 2.0. According to him, Bixby 2.0 will iimprove over its predecessors in three different directions. These include faster response times, better noise reduction and improved natural language processes. The Samsung Galaxy Note 9 will not feature major design/aesthetic changes over its predecessors, with current information pointing towards an iterative upgrade. Thoughts? Let us know what you think. in the comments section below and stay tuned. We’ll keep you updated on the latest.